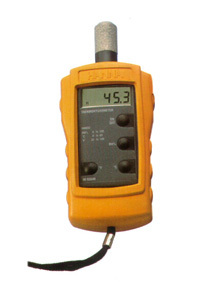 Compact relative humidity / temperature meter. 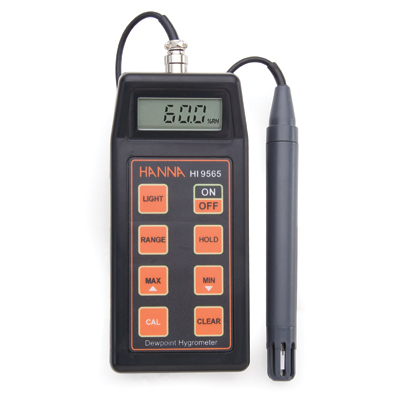 Probe is integrated closely with the meter which features a convenient wrist strap. Accessories include a shockproof rubber boot.